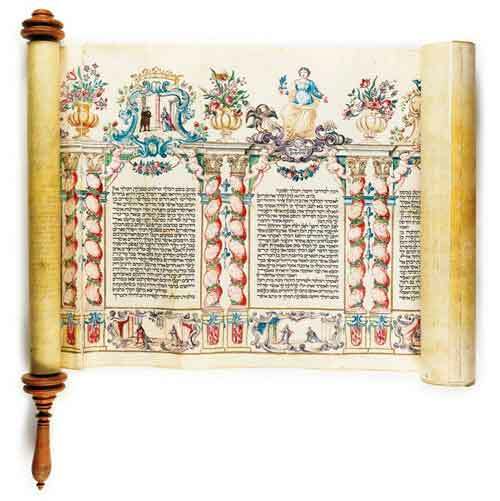 I was surprised and irked Wednesday when I learned that the star offering in this Monday’s New York auction of the Michael and Judy Steinhardt‘s Judaica collection—the 15th-century illustrated Frankfurt Mishneh Torah (presale estimate: $4.5-6 million) had not only been proudly displayed on “extended loan” for the past three years in the permanent-collection galleries of the Israel Museum, Jerusalem, but had first been restored to exhibition-worthy condition by the museum, which had unbound, painstakingly conserved and reassembled it. 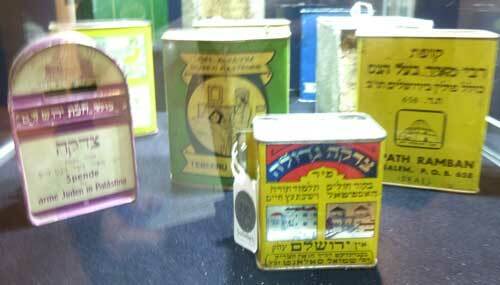 Shouldn’t the Israel Museum been given first crack at this treasure, before it was dispatched to public auction? From comments made to me separately today by Michael Steinhardt and by the Israel Museum’s director, James Snyder, I now think that a transfer to the Israel Museum may indeed be in the works. How this will resolve itself is not clear. There are things happening now that I can’t tell you about at the moment, but it’s a live issue [emphasis added]. Today is Friday and the auction is Monday. Between Friday and Monday, I’m not going to talk about what may happen on Monday. I cannot discuss this situation at this time but am happy to talk to you when I am back in Jerusalem at the end of next week! Going a bit out on a limb, I’m guessing that Snyder may well have good reason to be “happy to talk” next week. The scribe who copied Maimonides’ text nearly three centuries later for the Frankfurt Mishneh Torah is thought to have been Nehemiah, commissioned by an unknown patron. The delicately rendered images, in which every plant is lovingly detailed and every individual’s face is emotionally expressive—is “firmly attributed to the hand of the Master of the Barbo Missal,” according to Sotheby’s catalogue. Steinhardt bought the manuscript in 2007 in a private deal (price undisclosed) that was brokered by Sotheby’s. The Jewish family that sold it to him had received it and seven additional manuscripts from the Frankfurt State and University Library in 1950, in exchange for land in downtown Frankfurt that the city wanted for municipal development. 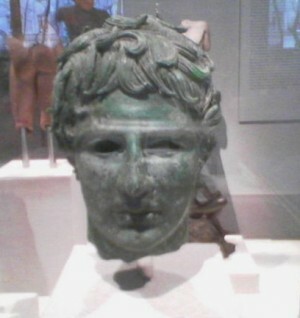 Although he has loaned works from his antiquities collection to the Met (which I previously mentioned and photographed, here), Steinhardt flatly asserted today that he would not donate those objects to the Met, adding that he was “less than overjoyed” with how that institution has handled antiquities controversies. 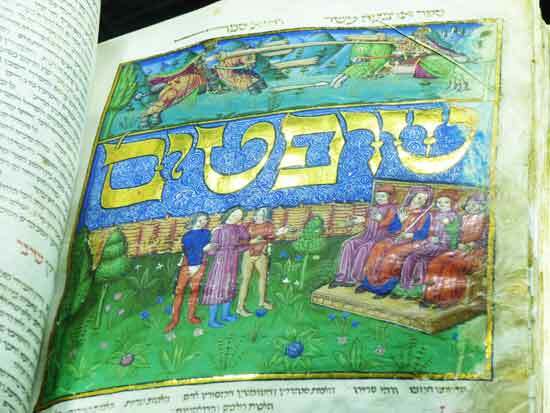 The withdrawal of the Mishneh Torah from Monday’s auction, if it does occur, would leave a big hole in a sale of some 386 lots that is a very mixed bag of objects from antiquity to the 20th century. 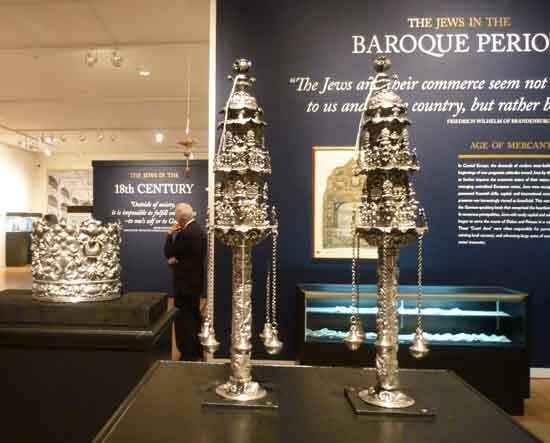 Now join me at Sotheby’s press preview, where you’ll learn (among other things) why many of the images and much of the metalwork for these Jewish treasures were created not by Jews but by Christian craftsmen.